Capital City Curb & Gutter may have started as a commercial curb & gutter company in Wake Forest, NC (right outside of Raleigh), but we’ve been installing hardscapes in the area for over a decade now. Many of our hardscape customers wind up being for our residential clients, however we can also provide these hardscape services for commercial & business customers, especially property management groups and HOA’s. What exactly is a hardscape? 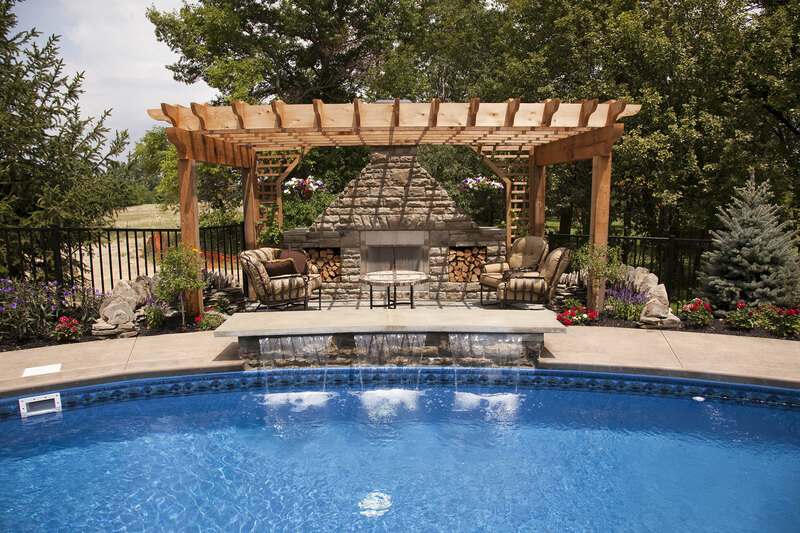 Hardscapes are the nonliving planned customizations to your outdoor living area. They can be the perfect special addition to your back yard, front yard or pool area. The hardscape design services provided by Capital City Curb & Gutter can increase the value of your home, while createing a relaxing and entertaining atmosphere to your outdoor home areas. However, you should trust just any company to install your hardscape. 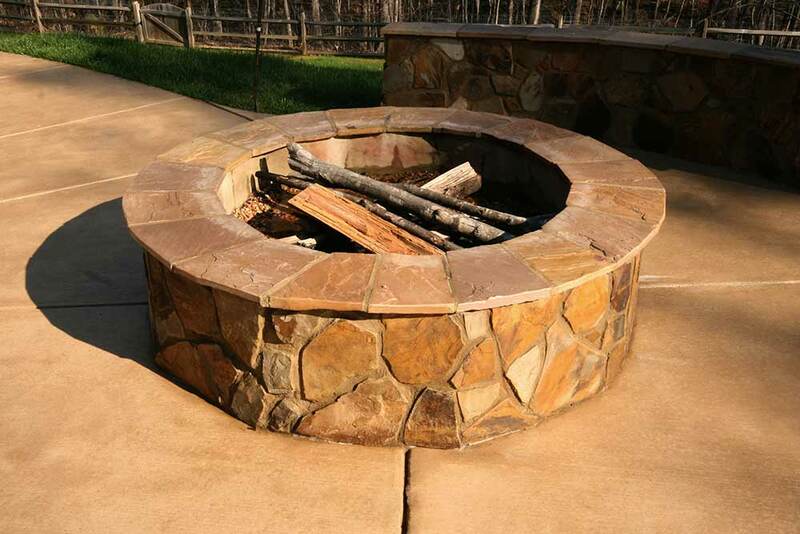 The stone and masonry contractors at Capital City Curb & Gutter have the experience you need to, not only design your perfect outdoor addition, but they can make sure it is installed properly as well. Installing any outdoor structure in your lawn requires the right planning and should be created with intent. This is where the expertise provided by Capital City Curb & Gutter is invaluable. We provide quotes that can fit most budgets, but we don’t ever compromise on the quality of the stone and masonry projects we take on. Of course, this is just a sampling of the different stone and masonry projects that we can undertake for you at your home or business, we’re more than happy to talk to you about other stone, concrete, or other projects that fall under our scope. If you live in Raleigh, Wake Forest, or anywhere in NC, SC, or VA, Contact us online or call us at 919-876-5155 for a free estimate or to talk about your project!